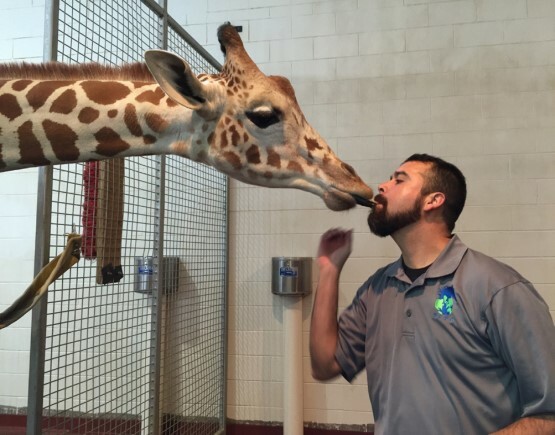 The Zoo Hoofstock Trim Program (ZHTP) is dedicated to creating an awareness of the importance of hoofcare in zoological facilities. Through educational courses on maintenance and preventative hoofcare, ZHTP will enable zoo staff to better aid in the comfort and soundness of their hooved ambassadors. Animals under human care do not typically have the opportunity to travel the distances required to maintain sound, functional hooves. In most cases, zoo hoofstock goes several years without appearing to “NEED” trimming based on what individuals perceive to be “NORMAL”. Until now there has been no formal training on assessing when trimming is required. We are now understanding that, in most cases, long-term overgrowth seems to contribute to more severe pathologies such as severe arthritic changes and fractures of the distal limb. 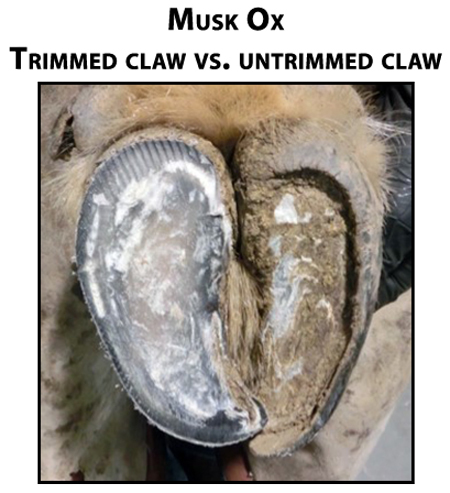 Through awareness and maintenance trims, we can help prevent hoof overgrowth and minimize the occurrence of these pathologies. 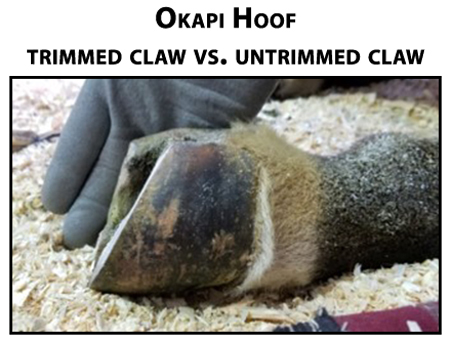 The Equine Lameness Prevention Organization (ELPO) is dedicated to questioning, monitoring, and improving upon practices regarding hoof care. Steve Foxworth has been a farrier in northern Colorado since 2002, working with horses ranging from backyard pets to high performance horses across disciplines. In 2007 he received his Lameness Specialist Certification from the Equine Lameness Prevention Organization (ELPO) and has had great success in turning around lame horses and helping them become sound. 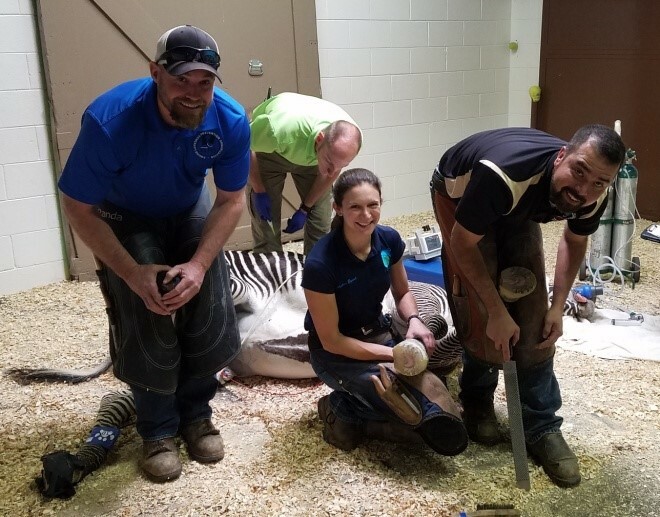 Shortly after becoming a Certified Lameness Specialist (CLS), Steve was asked to assess a lame zebra at the Denver Zoo, opening the door for him to work with a variety of exotic hoofstock and allowing the ELPO to conduct a wild equid hoof study. 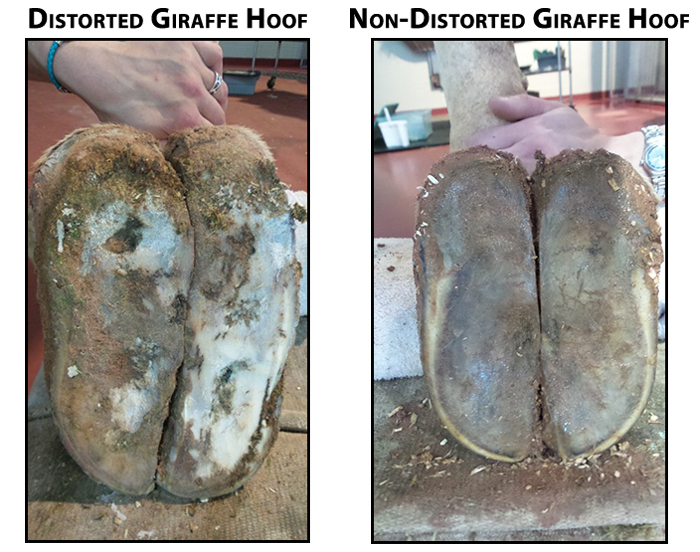 In 2013, Steve formed a relationship with the Cheyenne Mountain Zoo and has been integral in the development of a giraffe hoof trimming protocol. Steve continues to be an integral part of the ELPO and its commitment to research, education, certification, information, and professionalism. He is committed to passing on his knowledge and experiences through teaching and speaking opportunities at clinics, workshops, and conferences.